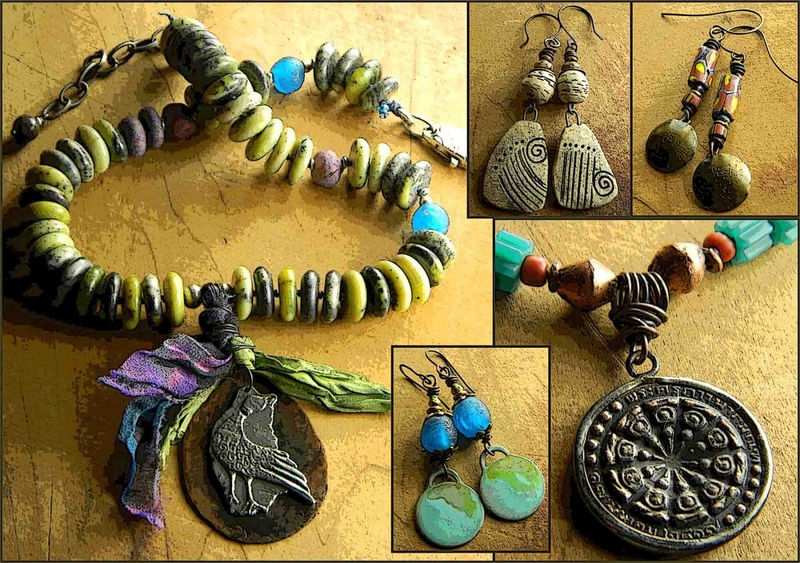 Chrysalis Tribal Jewelry | Handmade rustic primitive jewelry in my own ethnic tribal style. Handmade, tribal style, beaded jewelry with African and other ethnic beads. 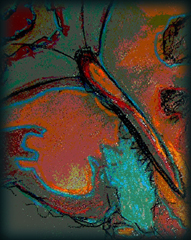 My jewelry designs reflect my love of tribal art with bold and earthy colors. My affection for ancient and ethnic jewelry has led me to create my own interpretations of rustic, tribal and even primitive adornments from a new perspective. I combine pieces of artisan glass, ceramic, and metal from present day artisans, and my own handmade components with vintage African trade beads, and handmade clay, glass and metal beads from Ethiopia, Morocco and Ghana. Sometimes with a Bohemian flavor, a rustic vibe, and often a primitive interpretation, the common thread of my designs is their tribal essence that comes through in every piece. for 10% off your purchase. No minimumn required.